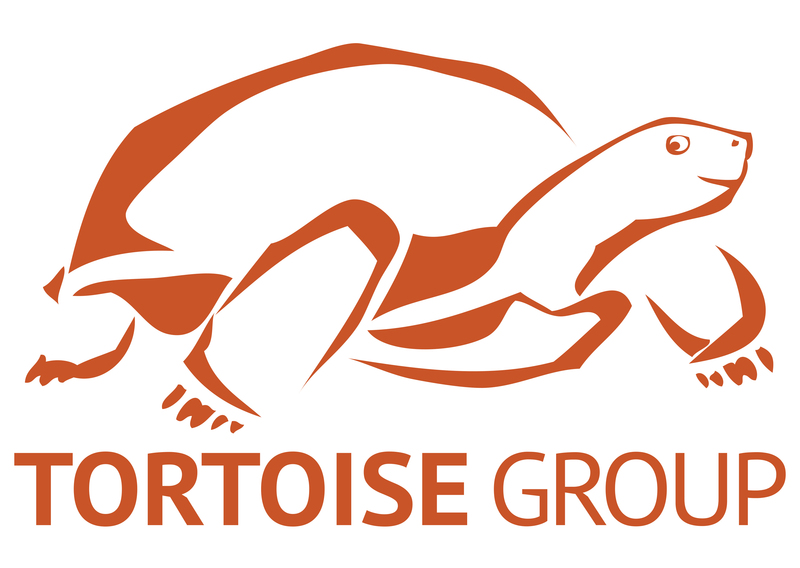 Tortoise Group is a 501(c)(3) non-profit. 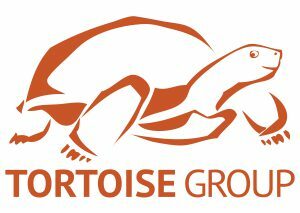 Tortoise Group educates and advocates for the protection and well-being of the desert tortoise. 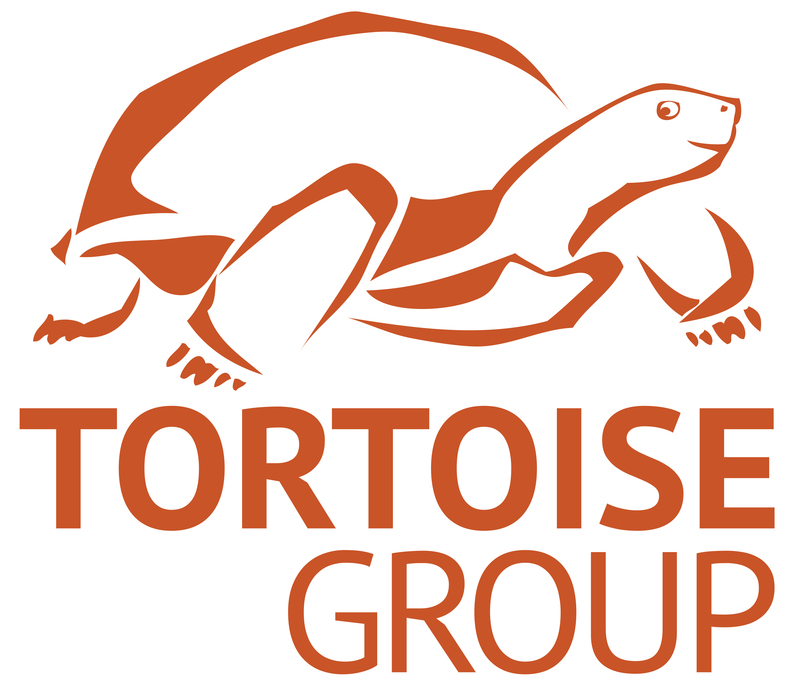 Tortoise Group has been operating since 1982. Tortoise Group can legally adopt Desert Tortoises to residents of Nevada. 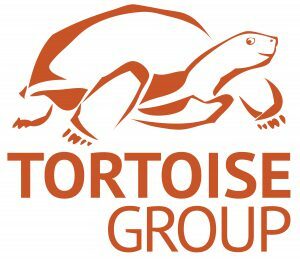 Tortoise Group has care meetings, tortoise clinics, community events, adoption services, yard consultations and educational programs to benefit desert tortoises and their advocates.